If you have not already heard, there was more news (see theHeart.org) on the troubled St Jude Medical Riata family of ICD leads. The high voltage leads were recalled in December of 2011 and estimates are that 79,000 remain implanted. Perhaps more problematic for the company is the structural similarity of its current ICD lead to the recalled Riata lead. Though the current generation Durata leads have performed well thus far, many doctors are worried that they too will develop problems going forward. I realize that ICD lead recalls are a narrow and technical topic. The reason to mention this issue here is not so much the medical details of the lead problems, but rather how it highlights the nuance of medical decision-making. We know ICDs implanted in selected patients can save lives, but we also know these devices carry significant risk, like hardware recalls. The news this week was that the FDA inserted itself squarely into the doctor-patient relationship surrounding the complicated management of these patients. After amalgam-izing (really, the FDA spokesman used this word) the past year’s data, experts at the FDA decided to mandate that patients with Riata leads undergo X-ray evaluation. The FDA also required St Jude to more closely follow their current leads–as they share similarities to those that have been recalled. The clinical issue here is important. Briefly, the reason to do X-rays, is that Riata leads–after years–can actually externalize in the body. I know, that looks awful. There are concerns that the extruded cables can scar down onto blood vessels, entangle in valves and act as a source of clot. It seems intuitive also, to think that the externalized leads would not function well electrically. Herein lies the problem. Externalization of cables does not correlate well with electrical problems. Most leads with extruded cables work well, and electrical shorts can occur in leads without extrusion. So, if the X-ray shows a problem and the lead is okay, you watch it. And if the lead is okay by X-ray, it doesn’t mean that it won’t fail abruptly. A rule in medicine is not to do tests if the results will not change management. That’s why this decision by the FDA–to make it a medical error to not do a test–is so problematic. I wrote about the decision-making issues on Friday over at theHeart.org. The post is titled Help in the management of Riata ICD leads–From the FDA?. I was pleased that the post got a mention from Christopher Weaver over at the Wall Street Journal. 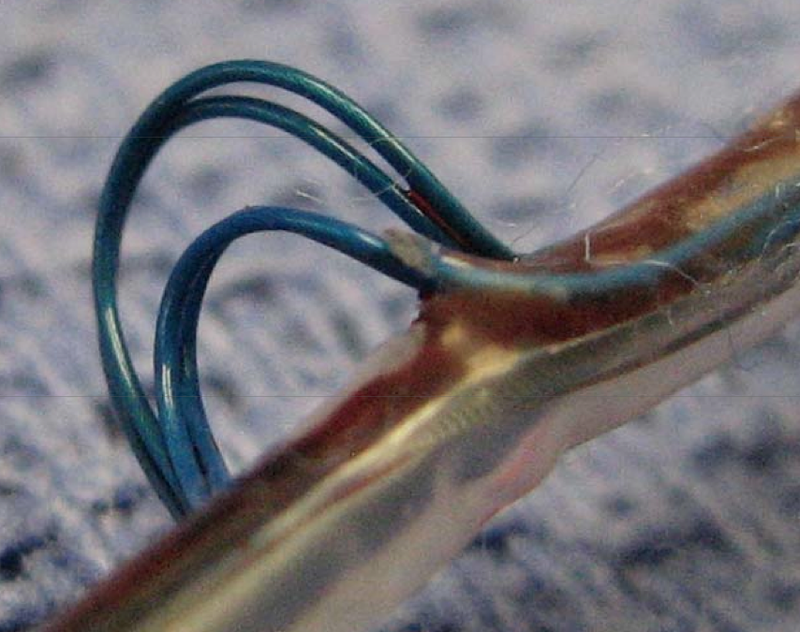 Here is the WSJ article: Doctors Grapple with FDA Advice For Troubled Heart Wire.